Samsung announced availability for its new Gear Sport smartwatch and improved IconX earbuds for US residents. Previewed back in August, the Gear Sport features a 1.2-inch Super AMOLED display (360×360, 302ppi), 20mm strap width, dual-core processor, 4GB storage, 768MB RAM, NFC for mobile payments over Samsung Pay, and a 300mAh battery that is advertised to last up to 4 days on a single charge. 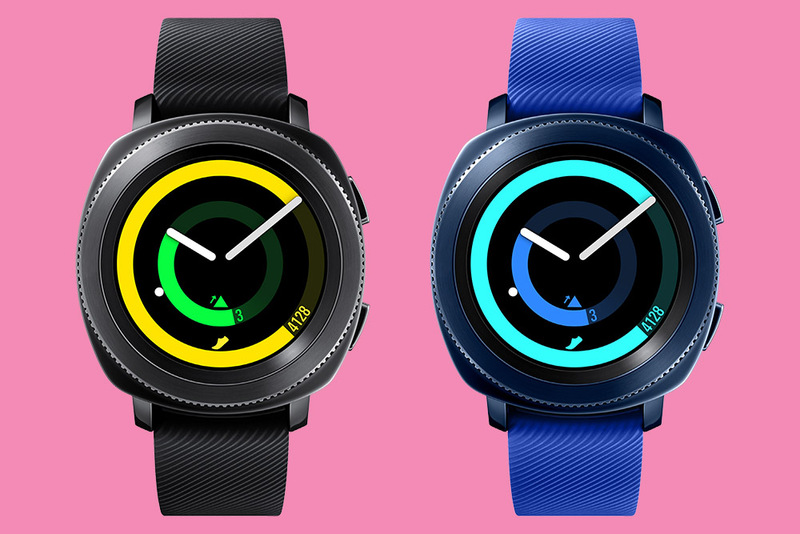 Samsung has priced the Gear Sport at $299.99, available in either Black or Blue, and can be pre-ordered on Samsung’s website or at Best Buy starting tomorrow, October 13. Widespread US availability starts October 27 through additional retailers, including Amazon, Macy’s, and US Cellular. As for the improved Gear IconX (2018) earbuds, they feature an updated design that should be more ergonomic on the ears, plus you still get the automatic tracking of running activities. Noted by Samsung, battery life should also be improved and now reach up to 5 hours of streaming or up to 6 hours of standalone music playing. The new Gear IconX buds provide 4GB of storage. If you wish to pre-order these buds, you can find them for $199 on Samsung’s website for pre-order tomorrow, with general availability starting October 27 at Best Buy, Amazon, US Cellular, Sprint.